March Fish of the Month Entry - Scottish Pike! If you managed to catch Fishing Britain last week, Savage Gear's very own Ant Glascoe did a bit of drop-shot fishing for urban Perch on his local canal. If you didn't manage to catch the episode, you can view it here. 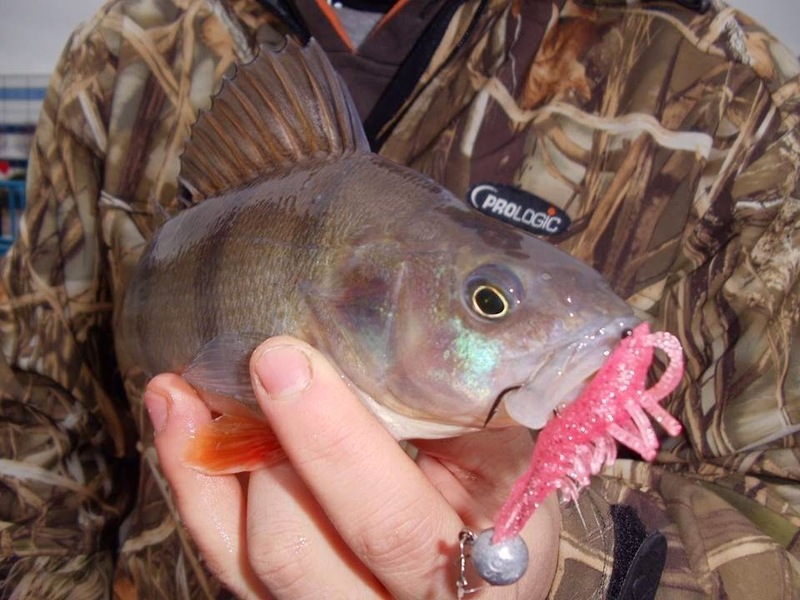 Most people would be oblivious to the amount of cracking Perch fishing in and around local cities or towns, but armed with light tackle and Savage Gear LB Manic Shrimp, you'll be in for a treat. Using nothing but a light rod and reel, 6lb braid with a fluorocarbon trace and the LB Shrimp with a drop-shot, Ant was winkling the fish out left right and centre. 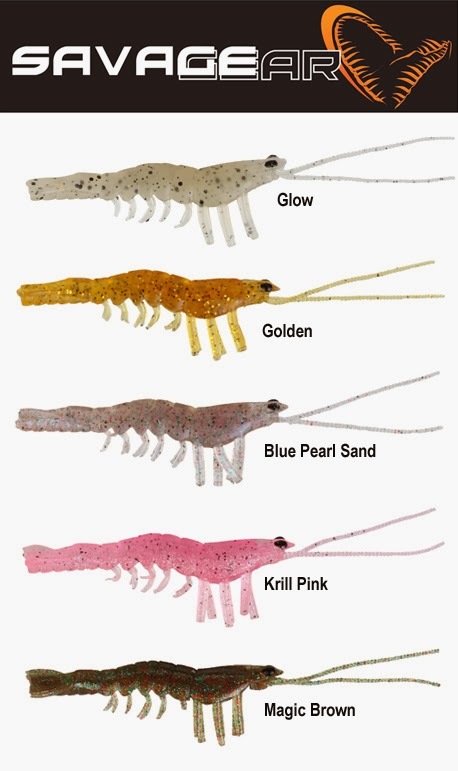 The LB Shrimp is also effective when fishing for Pike, but obviously you'll want to make sure you're using adequate Predator Fishing Tackle. Fortunately we have Savage Gear LB Shrimps in stock, so if you are feeling as adventurous as Ant, grab yours today and start exploring the local rivers and canals - you might just be suprised!